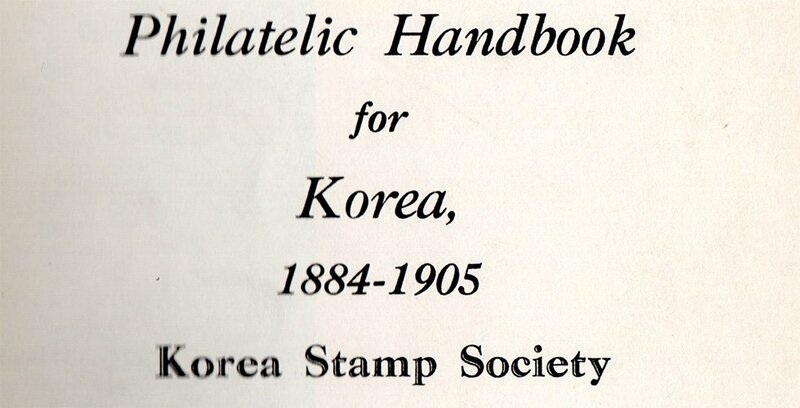 In 1970 the “Philatelic handbook for Korea, 1884-1905” was published by The Collectors Club in their series of handbooks as handbook number 23. 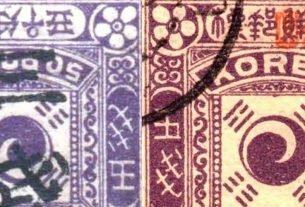 Written/compiled by Helen Zirkle and others it was published in 1970 and was, at the time, one of the very few specialized books about Korean philatelic history. All the names on the dustjacket, which are (besides Helen Zirkle of course) Warren Hahn, James W. Kerr, Henry Hofheimer and David G. Phillips, are well-known amongst older KSS members. 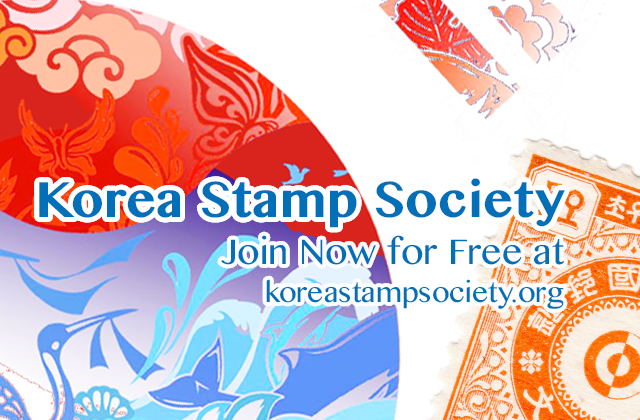 Many articles from Korean Philately from the 1950s and the next decades after that were written by these people. 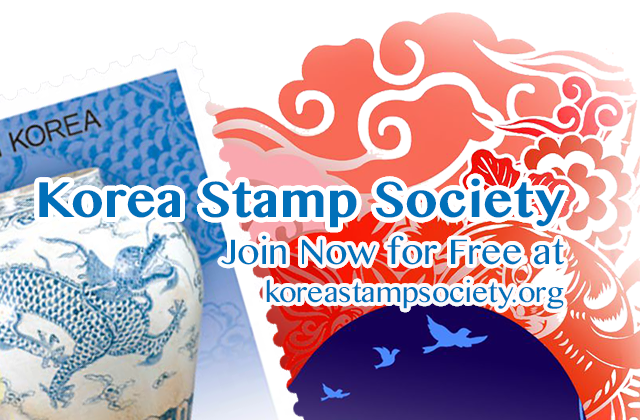 They are introduced here as an “Editorial Committee of the Korea Stamp Society”. One of the earliest positions of the KSS. 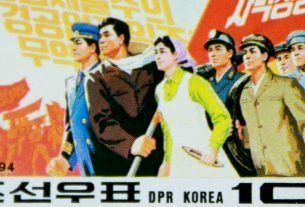 The position of editor of KP is, and has always been, the mainstay of the KSS. 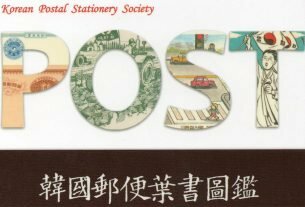 Tried to download Philatelic Handbook but my computer had error message that file was damaged. Had a look at it, the file was perhaps a bit too large for download as one file. So I have created three files for download. Now it should be more reliable.